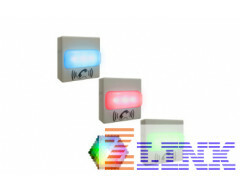 When installed, the wall-mounted Singlewire RGB Strobe operates as a visual alerting device. In Singlewire mode, when an audio page is sent to the strobe, a specific color, brightness and blink rate can be selected based on the priority of the page. The Singlewire RGB Strobe supports 10 Singlewire priority levels. In the SIP mode, the device can be set up as part of a ring group (call group) with the Strobe's specific scene engaged as notification of incoming calls. Through a web page setup, you can have the Strobe respond to message waiting signals by blinking. When the message has been heard, the strobe stops blinking. 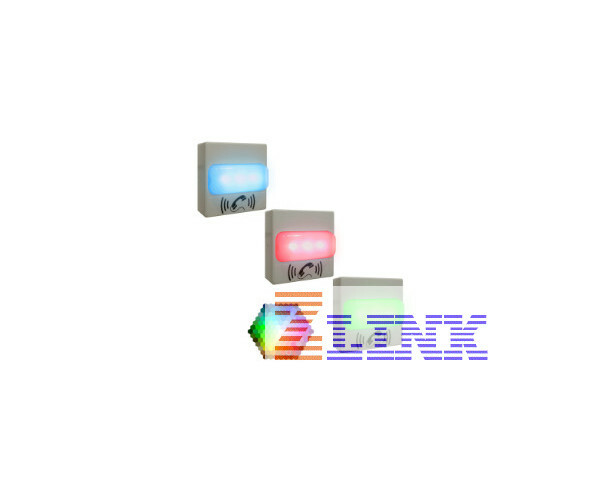 The Singlewire RGB Strobe may also be activated by being part of a Multicast group. When audio is detected on a specific Multicast address and port, the strobe will activate.